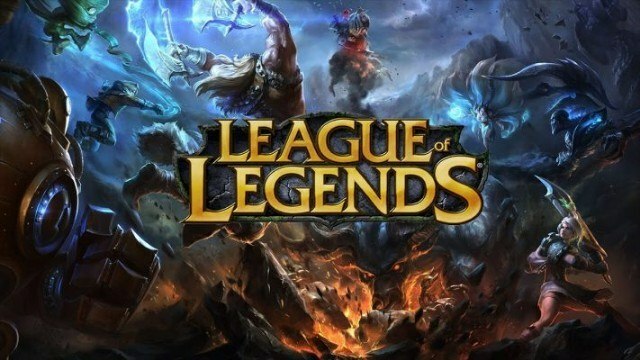 Intel Extreme Masters, one of the premier global tournament organizers, has announced that it will no longer be hosting League of Legends. For the time being, the decision is solely for the next season. However, considering the actions and future plans of Riot Games, the parting between Intel Extreme Masters and League of Legends may be indefinite. Michal “Carmac” Blicharz, former director of pro-gaming at Electronic Sports League and current managing director of pro-gaming at Intel Extreme Masters, explained that increasing scheduling conflicts have made it incredibly hard to host third-party events around the official competitive circuit of League of Legends. Intel Extreme Masters has played a vital role in pushing the game into the realm of esports. It was hosting international tournaments before the start of the League Championship Series (LCS), and many of the most storied teams and players today were born through those early days. As League of Legends grew more popular, Riot Games began exerting more control over tournaments. Priority was naturally given to its own events, leaving third-party organizers to plan their schedules around the company’s competitive calendar. 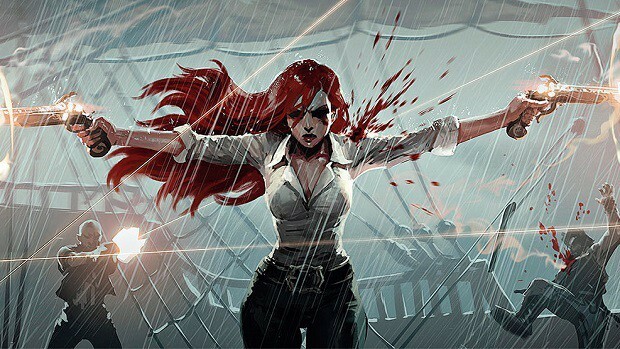 Riot Games currently hosts two regional splits, and two international tournaments in the form of the Mid-Season Invitational and World Championship. Intel Extreme Masters was already have trouble trying to place its events in-between, but now Riot Games has announced another semi-international league called Rift Rivals. The publisher plans to host even more first-party events in the future, which means that professional players are likely to forego third-party tournaments in order to rest for the main events. Whether this was planned from the start or not, but the competitive scene of League of Legends is now solely in the hands of Riot Games.